I think we all know someone who as a birthday on Halloween or during the month of October. We have 5 in our family alone. 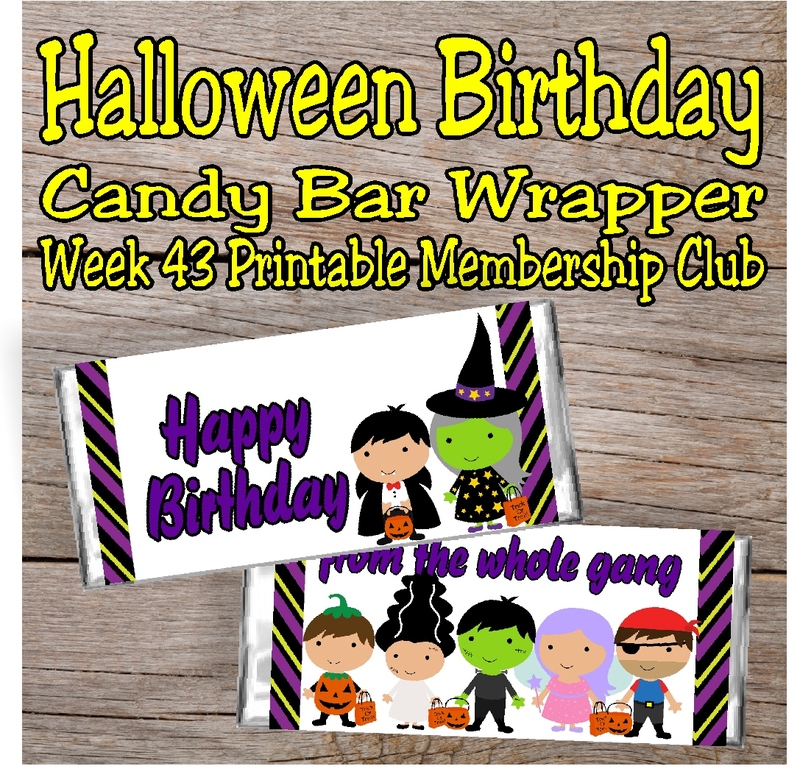 Celebrate October birthdays by giving a candy bar wrapper from the whole spooky gang. It will be one gift that the birthday boy/girl won't have two of!